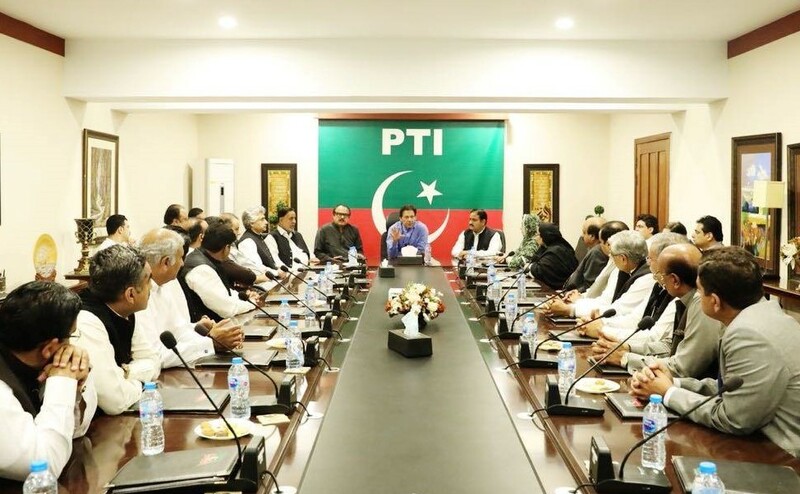 LAHORE: Two among the 23 ministers recently appointed by the Pakistan Tehreek-e-Insaf (PTI) in Punjab merely hold intermediate certificates, Pakistan Today has learnt. This scribe went through the nomination papers of all Punjab cabinet members and found that Hafiz Mumtaz Ahmad and Anser Majeed Niazi are intermediate pass lawmakers in Punjab Assembly. Hafiz Mumtaz Ahmad, who was elected from Faisalabad’s PP-105, has been assigned the Ministry of Excise, Taxation and Narcotics Control. In his nomination papers, his educational qualification is written as “intermediate”. On the other hand, Anser Majeed Niazi – who was elected from Sargodha’s PP-78 – will serve as the Minister for Labour and Manpower. 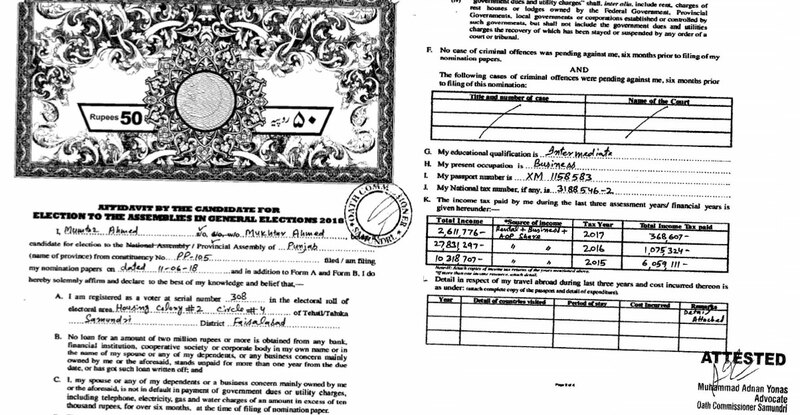 Niazi is FA pass, as per his documents filed with the Election Commission of Pakistan (ECP). Punjab Assembly lawmaker from PML-Q Ammar Yasir – elected from Chakwal’s PP-21 – has listed “Hafiz Quran” as his educational qualification. He is yet to be assigned a portfolio in the provincial cabinet. The PTI had come under fire after it had nominated an intermediate pass lawmaker as Sindh’s governor in contrast to its promise of appointing people on merit. Imran Ismail, the PTI’s nominee for the post of Sindh governor, holds an intermediate degree. 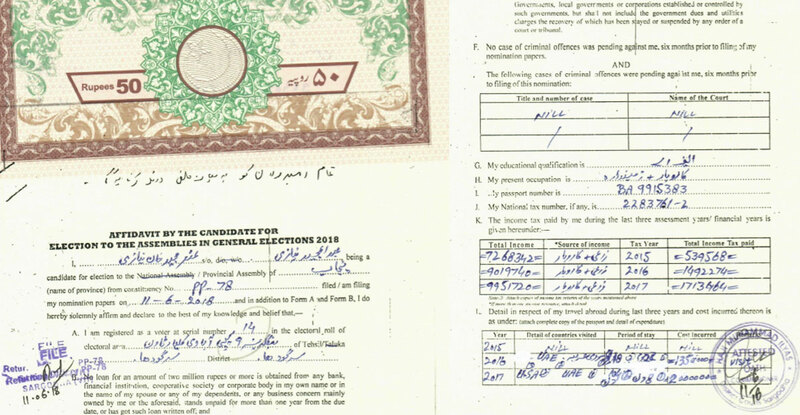 Details of his degree were mentioned in the documents he submitted to the ECP as part of his nomination from Karachi’s PS-111 constituency. A governor also acts as the chancellor for all government-run universities which has invited criticism from education experts, who argue Ismail does not have the necessary qualifications for the post. It is worth mentioning that the condition of graduation or equivalent qualification for a contesting candidate is no longer applicable.